Vor 10 Jahren bin ich in meinem Wohnzimmer aufgewacht, und hatte keine Ahnung mehr, wer ich eigentlich bin. Kurz davor hat sich meine Ehe aufgelöst, und ich kam zu mir, und habe gemerkt, dass ich mich total verkrümmt habe, um alles zusammen zu halten. Ich realisierte wieviel ich von mir aufgegeben habe, und so began eine wundervolle Reise zurück zu mir. Ich habe gelernt, mich wieder zu finden, mich gern zu haben und auf mich stolz zu sein. Bist Du auch bereit, all die verlorenen Teile von Dir wiederzufinden und zu verbinden. zu einem interaktive Workshop zu begrüssen. I did not like myself much, I wanted dark hair, I wanted to be taller, I was too sensitive, I was not good enough. Till one moment in time, when I started to accept myself, and wow, it was just like opening a door, and truly coming home, home to me. When I finally was able to accept myself, a deep change was happening. Yes this is me, and I felt like a huge burden has lifted, when I finally accepted myself just the way I am. WOW. I love to share with you useful tools, that have helped me, and assist you in accepting yourself fully. We all loathe parts of us, time to learn to accept us just the way we are, all of us. I hold a safe space for us, and you can relax and release all pent up pain and hurt. 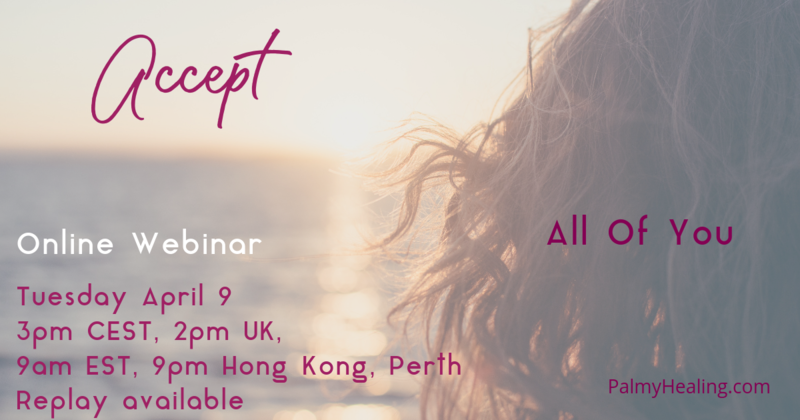 We will dive into a deeply healing meditation too, where you can accept yourself even more. Zeit zu sich zu kommen, sich zu besinnen und sich der inneren Werte zu erinnern. Entspanne Dich bei dieser geführten Meditation, welche gleichsam auch heilend ist. 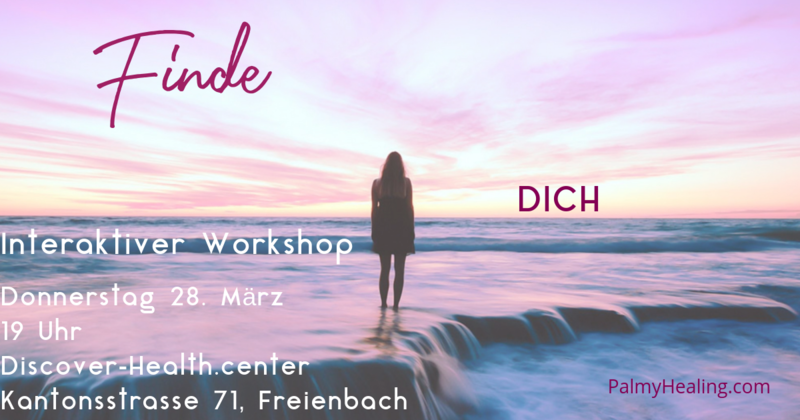 Ich freue mich Euch im Discover-Health.center in Freienbach zu begrüssen. Donnerstag 25. April 19 bis ca 20 Uhr. I did not like to be sensitive, I was told to toughen up. I had no idea that being sensitive could turn out to be one of my biggest gifts. I had to learn the hard way to embrace myself for who I truly am. I tried to hide parts of me, I shied away from being me. 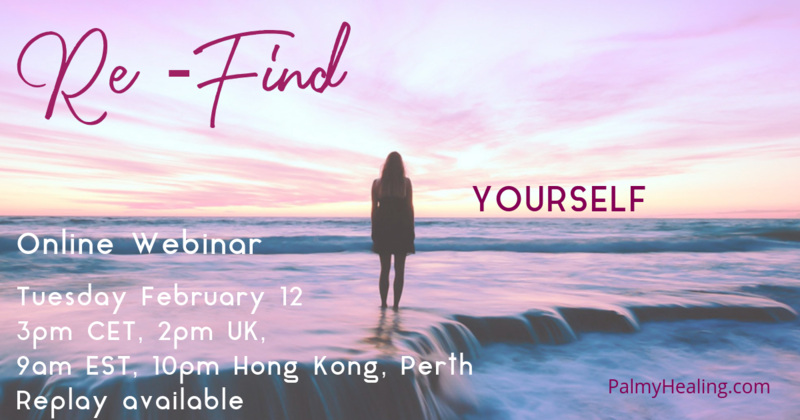 I am sharing some useful tools so you can embrace yourself for who you truly are and open your heart again. Find peace, love and harmony. I love to share with you all the tools, that have helped me, and assist you in embracing yourself fully. We all loathe parts of us, time to learn to embrace the good as well as the not so good (deemed by us) parts. 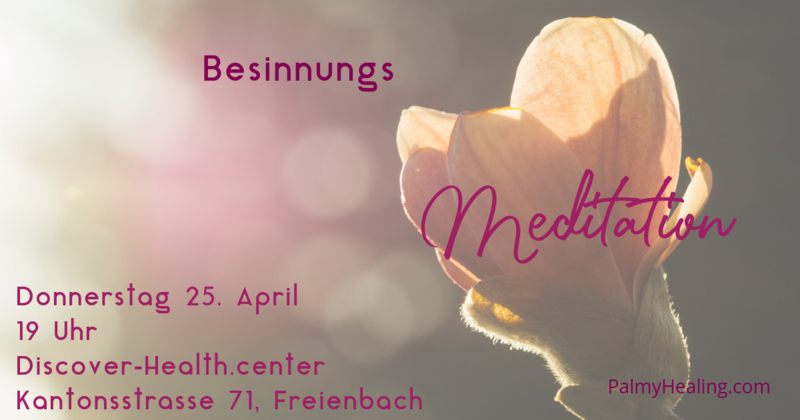 We will dive into a deeply healing meditation too, where you can embrace yourself even more. I woke up 10 years ago, and had no idea, who I was any more. A beautiful deeply healing journey to reconnect and re-find myself began. 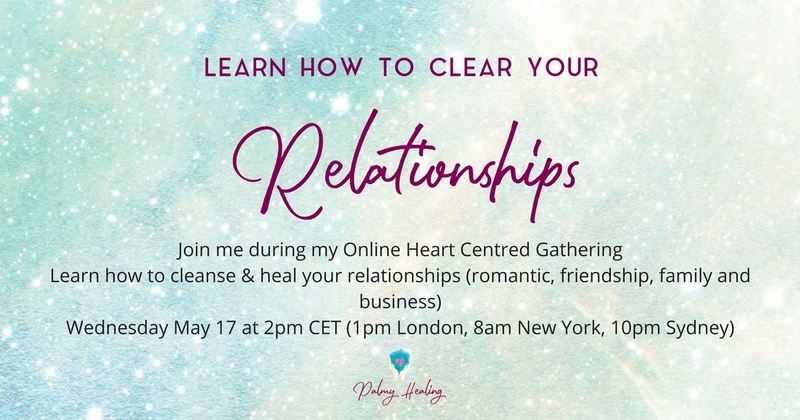 I am sharing some useful tools so you can reconnect with who you truly are and open your heart again. Find peace, love and harmony. I love to share with you all the tools, that have helped me, and assist you in reconnect with your true essence again. We all loose parts of ourselves over time, now is the time to refind them. We will dive into a deeply healing meditation too, where you can re-find yourself even more. 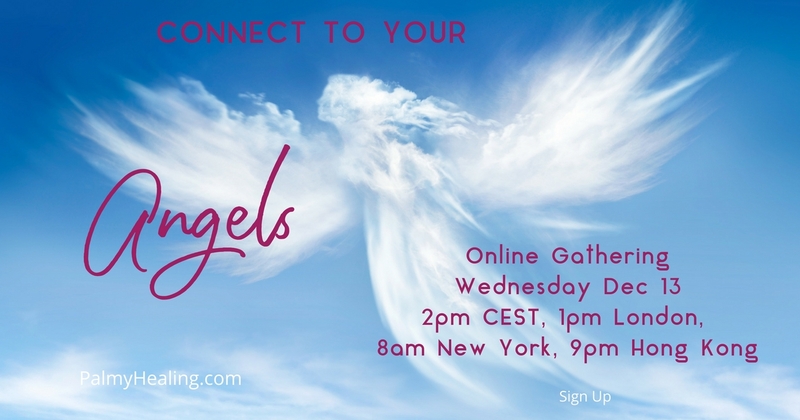 I am sharing some useful tools so you can heal and open your heart again. Find peace, love and harmony. 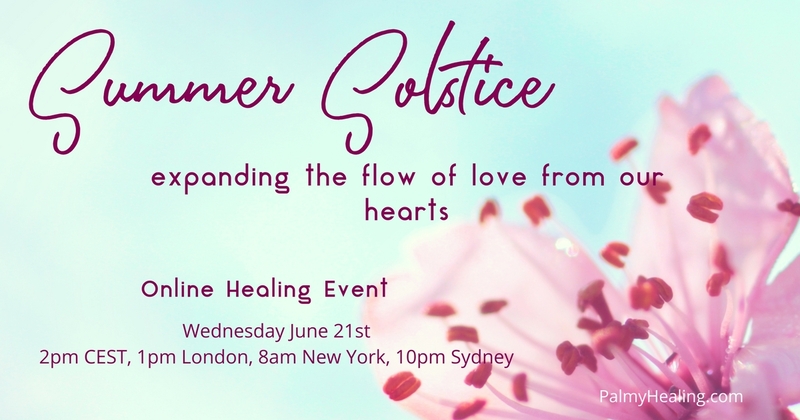 We will dive into a deeply healing meditation too, where you can heal your heart even more. The angels are all around us. Ready to assist us in any situation. and was not able to accept myself either. 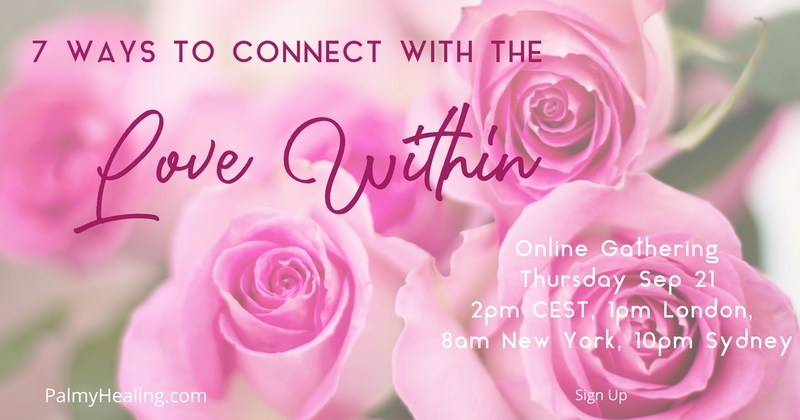 Learn some easy to use energy tools that help you to connect to the love within. And dive into a deeply healing meditation with me. Back to school is in sight. Eclipses might rock our boat. Feeling tired and exhausted and blocked. 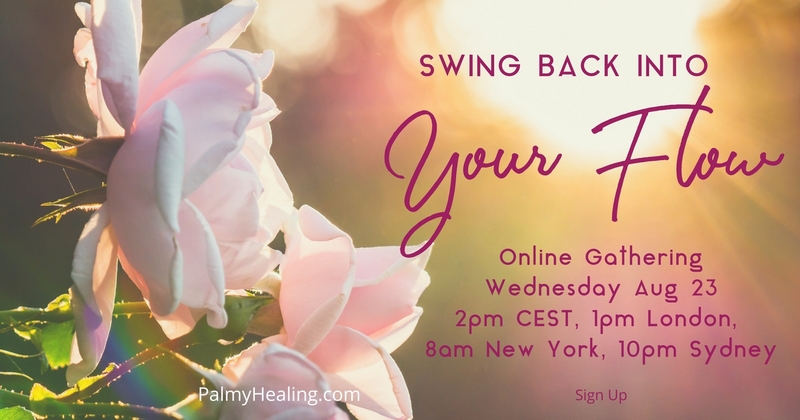 Learn some easy energy tools that help you to get back into your flow quickly. Release Fear, Worries and pain. 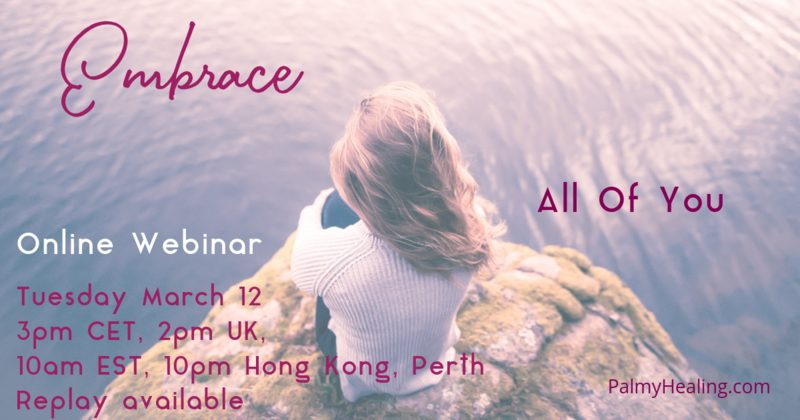 Learn some useful tools and dive into a deeply healing guided meditation. Now available in my shop as a downloadable Video File. 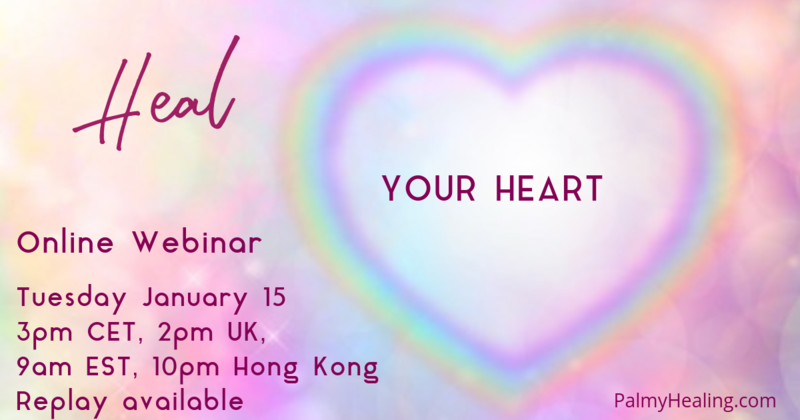 Webinar on Love and voicing your wishes. Learn how you can be your own best Valentine on every day of the year. Now available in my shop as a Webinar.